In any given year, it’s not uncommon to see a number of conflicting reports concerning upcoming iPhone features. This, of course, isn’t terribly surprising given that Apple early on in the development cycle will often test various prototype designs with different features. Indeed, this is the reason why, in the build-up to the iPhone X unveiling in 2017, we saw some reports claiming Apple was going to release a device with Touch ID built into the display itself. The report further adds that Apple’s iPhone 11 models will be able to charge certain accessories like the Apple Watch. “Just as you can wirelessly charge Galaxy Watch Active and Galaxy Buds, you may be able to charge Apple Watch and AirPods with Charging Case,” the report reads. 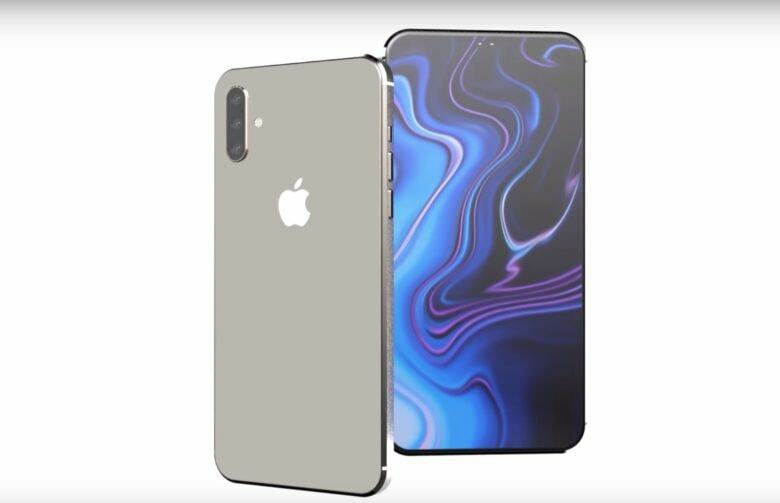 Notably, reputed analyst Ming-Chi Kuo suggested that bilateral wireless charging would be an iPhone 11 feature in a report provided to investors just last month. As for other iPhone 11 rumors worth mentioning, there’s a good chance Apple’s flagship iPhone 11 model will incorporate an advanced triple lens camera scheme. Meanwhile, the entry-level iPhone 11 will reportedly boast a dual lens camera. Further, we can expect to see improved Face ID performance and reliability, improved navigation capabilities, and a bigger battery which will hopefully deliver improved battery life.